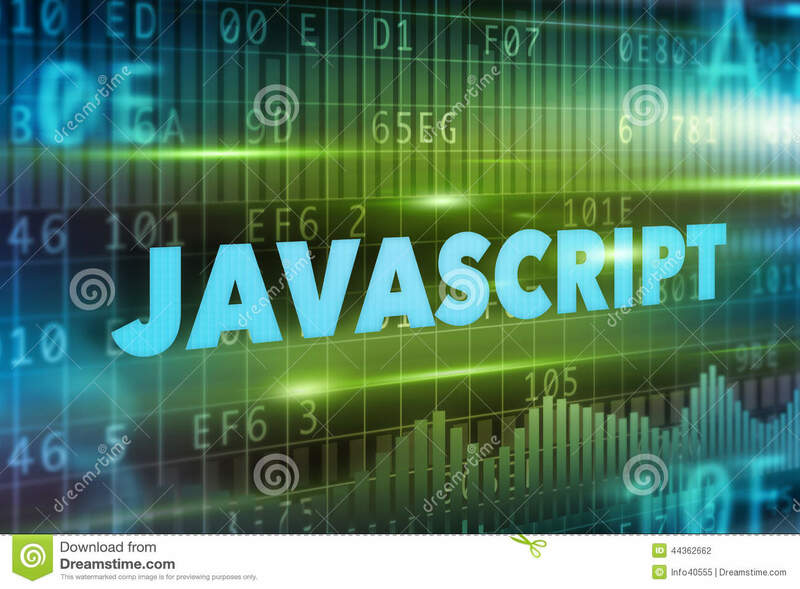 Once you've normalised the date/time string, simply convert it to a DateTime variable and format it: DateTime myDateTime = DateTime.valueOf(dateTimeString); dateTimeString = myDateTime.formatGMT('MM-dd-yyyy HH:mm:ss'); You can read more around other ways to format the date/time and some other Force.com DateTime methods available. 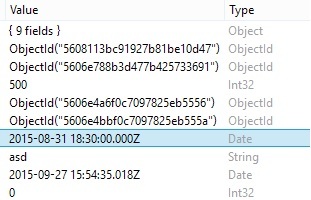 7/21/2009 · If TIMEENTERED is a DATE or a TIMESTAMP column, it is not stored in any particular display format. It is stored in a packed binary format. 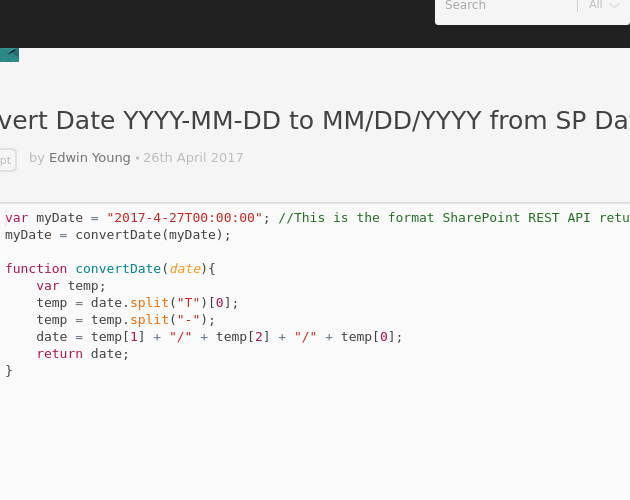 The display format comes in to play when you convert the DATE/ TIMESTAMP to a string. It would only make sense to talk about the format of a column if you were storing date information in a VARCHAR2 column. 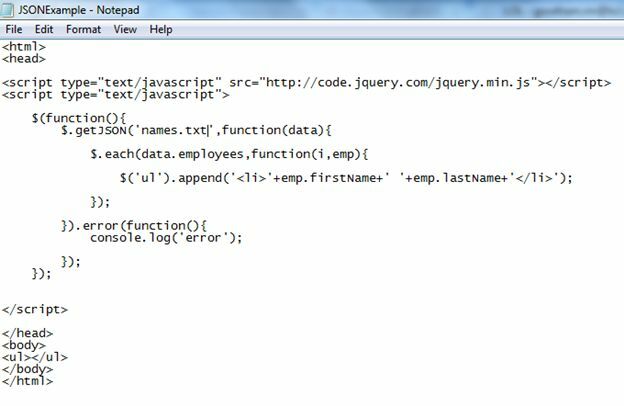 The below code will convert the XML of countries and its cities to dataset. Ask TOM "How Oracle handles daylight saving time change"